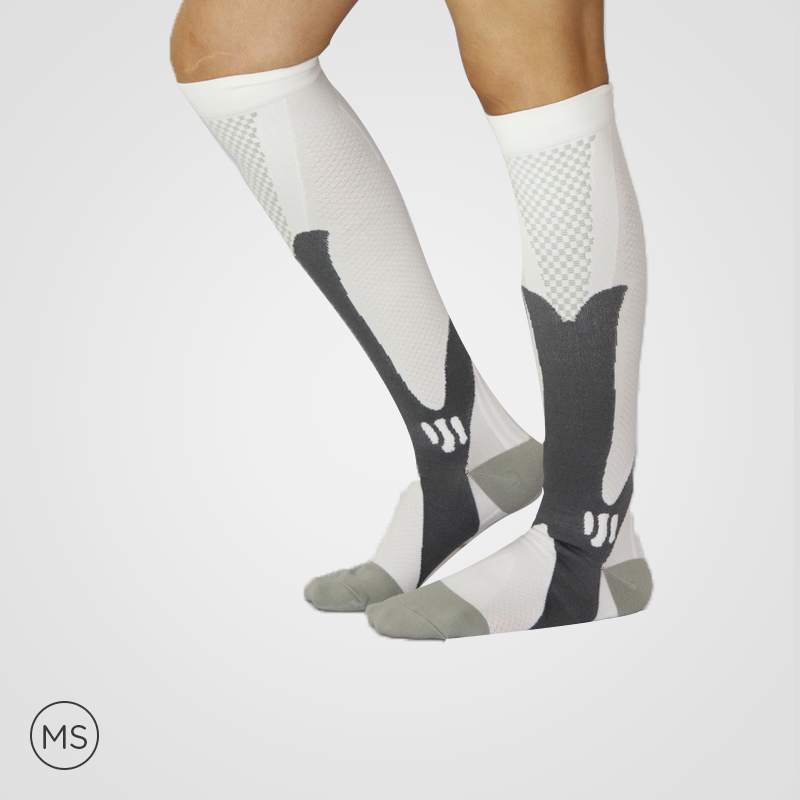 The design and compression level, of the sport compression socks, allow faster muscle recovery after strenuous impact or conditions. 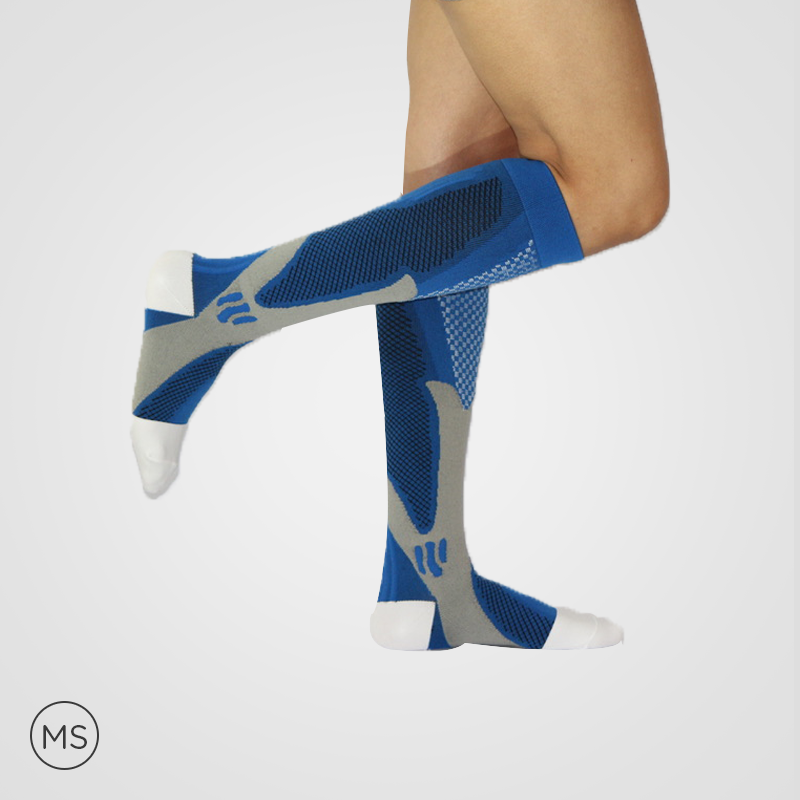 The arch support helps in blood improvement, muscle recovery, and performance optimization. 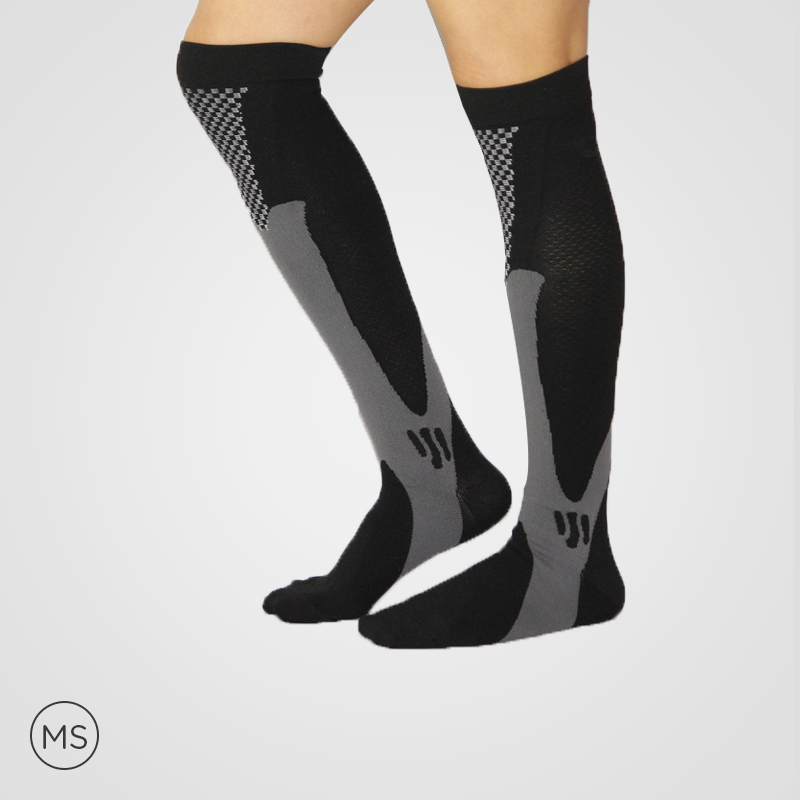 If we evaluate compression socks in terms of durability, then, it shows resistivity to abrasion and stretching; further, minimizing the effect of bacteria and odor. 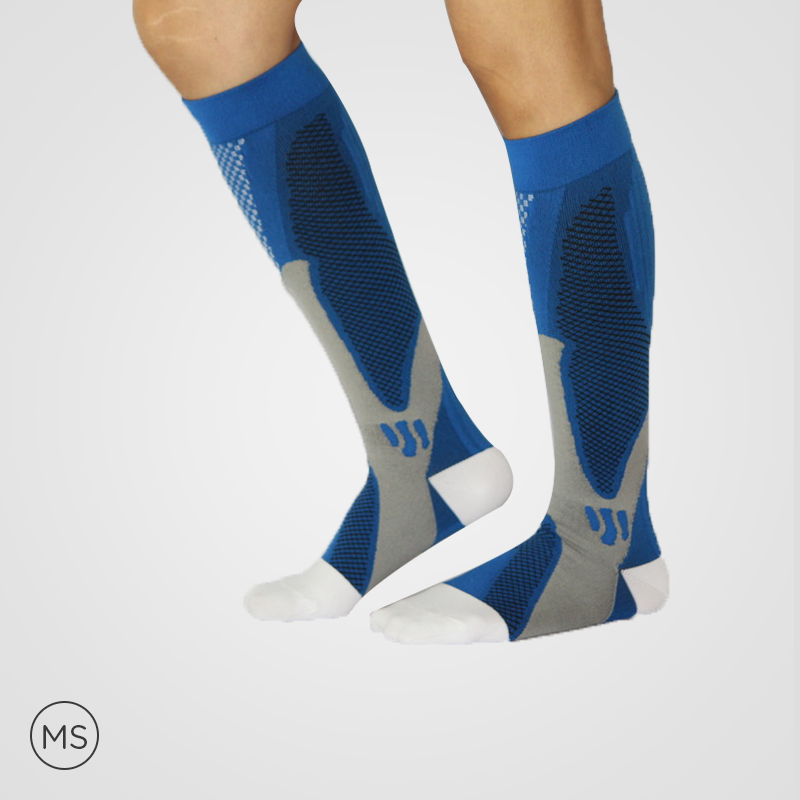 The running compression socks also help in promoting the blood flow, treating the condition of varicose veins, swelling, pains, muscle recovery, and different conditions. 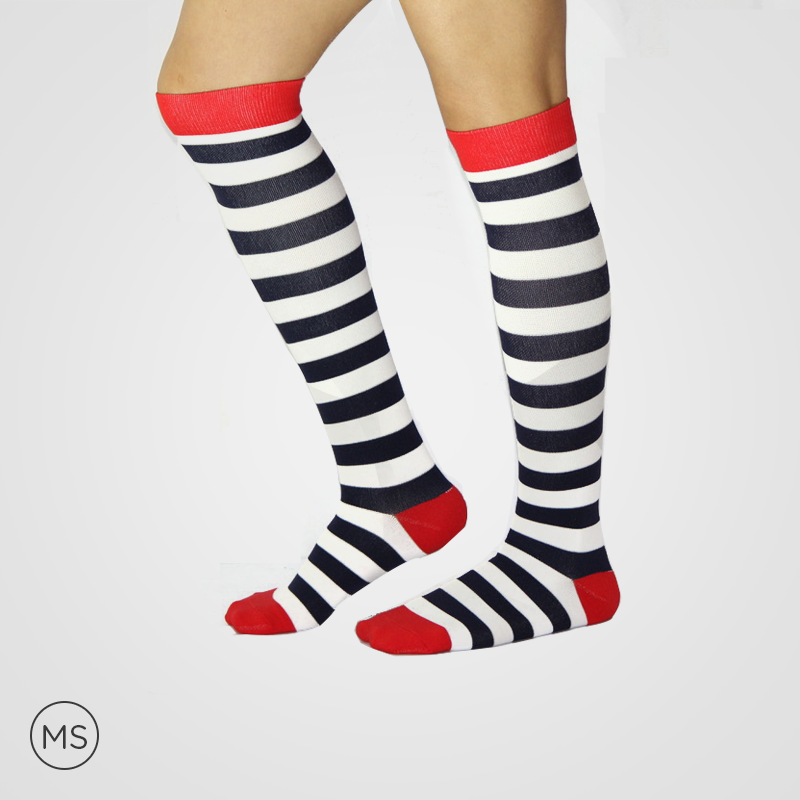 Patients suffering from the case of spider veins after the treatment & surgery will help in restricting their advent after the use of compression socks. 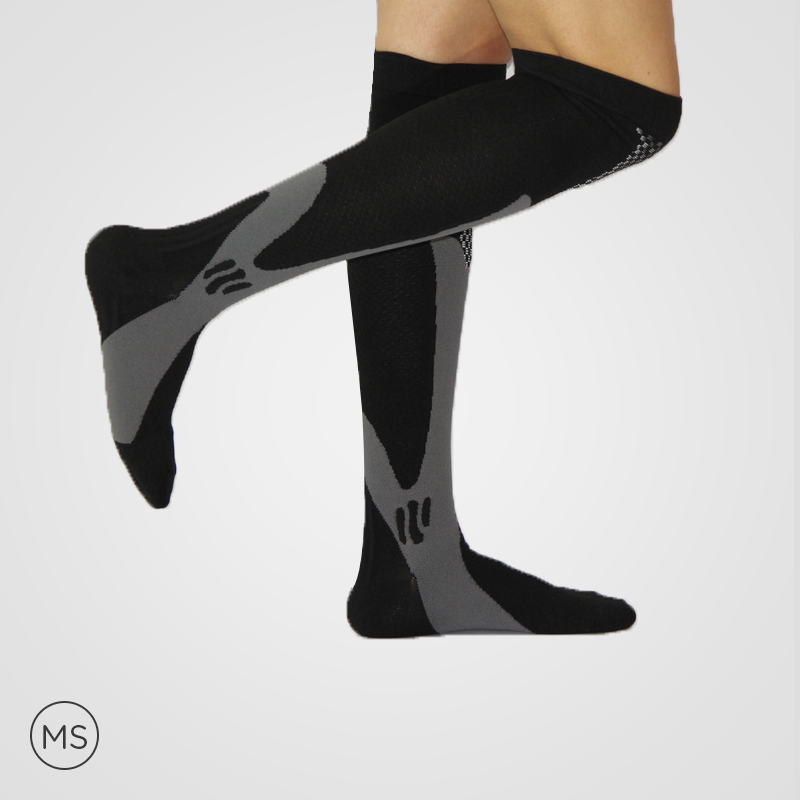 The knee-fit compression socks are ideal for one looking for daily wear alternatives. 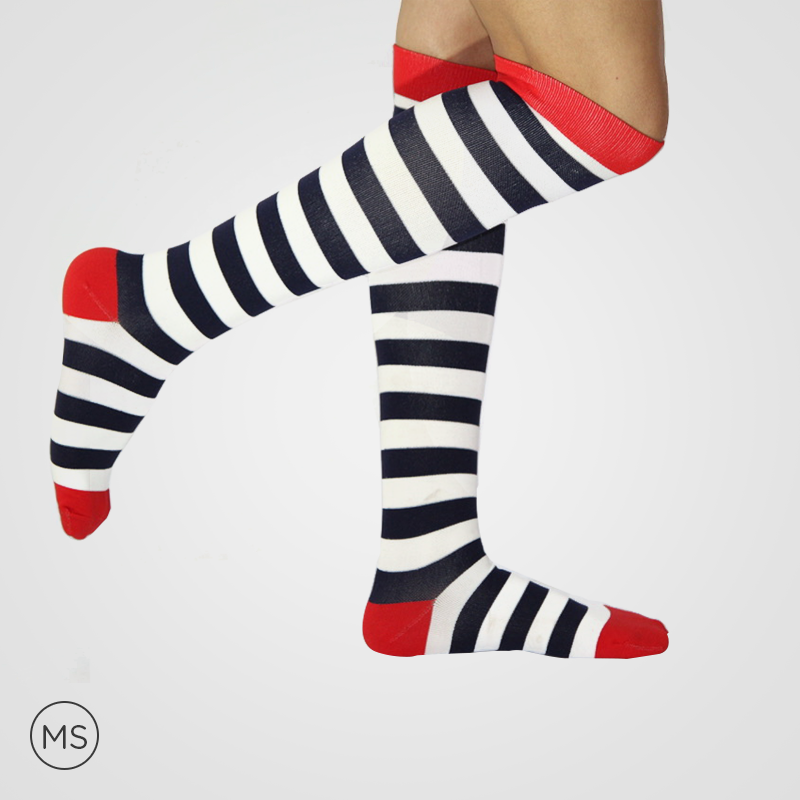 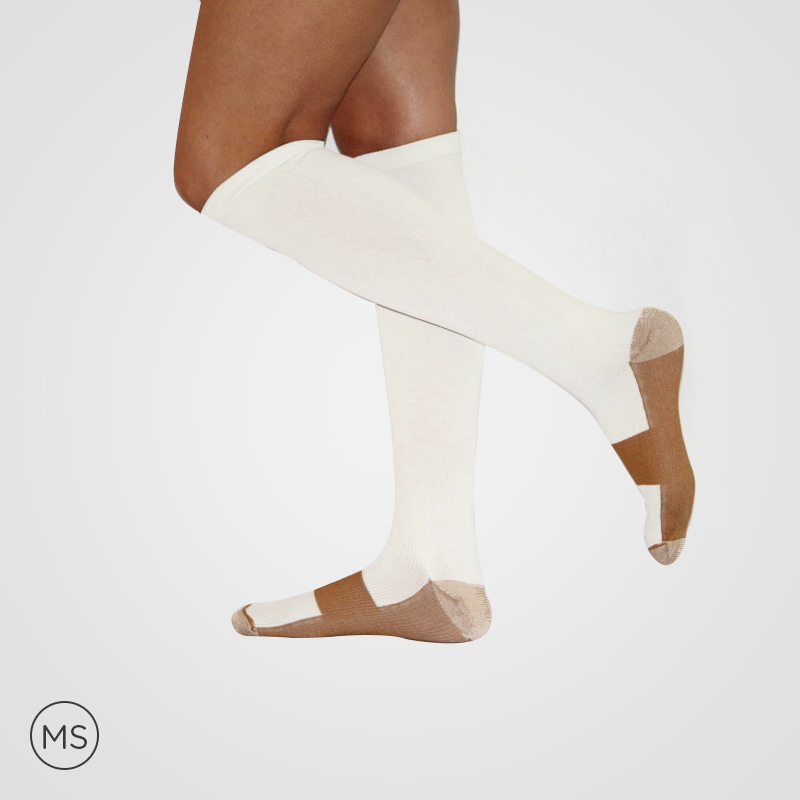 The socks are ideal for the treatment of a variety of medical ailments. 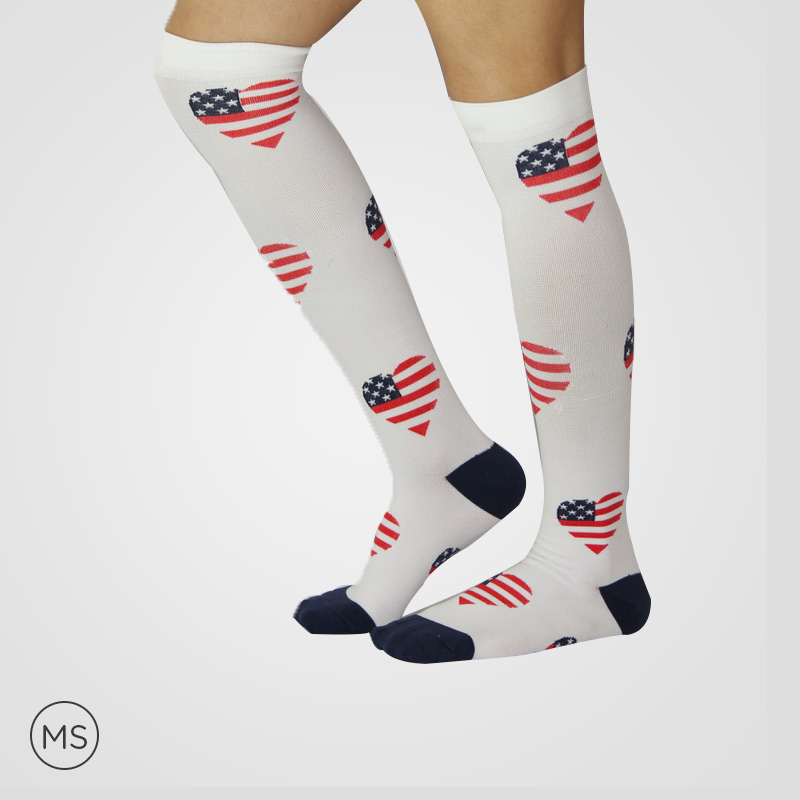 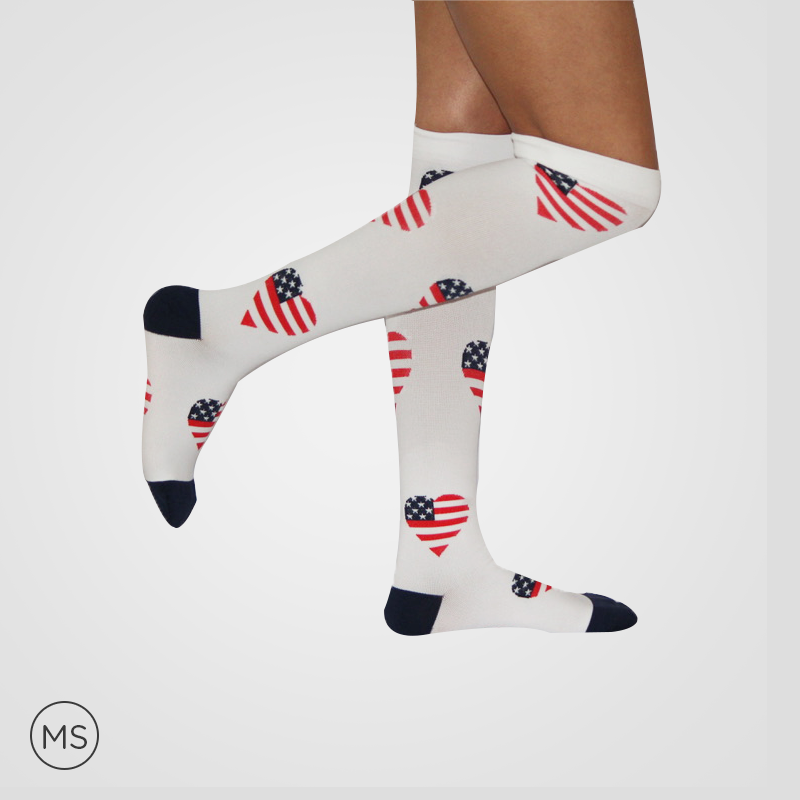 Buy these trendy socks and get benefits in diverse areas.